Factory direct supply 4ch 720p, 4ch 1080p, 8 ch 1080p, SD card, HDD Mobile DVR, welcome to consult. CA-HD7104 HDD Mobile DVR Product is one video recording mobile device. It supports one to four channel cameras. and you can use 3G or 4G network and WIFI and so on. It also support GPS function. There are some alarm ports. 1. HDD and SD Card Data record storage. The Maximum support 2TB 2.5 inch Hard disk and 128GB SD Card. It can be completely resist car vibration, dust and others cause data corruption. 2. 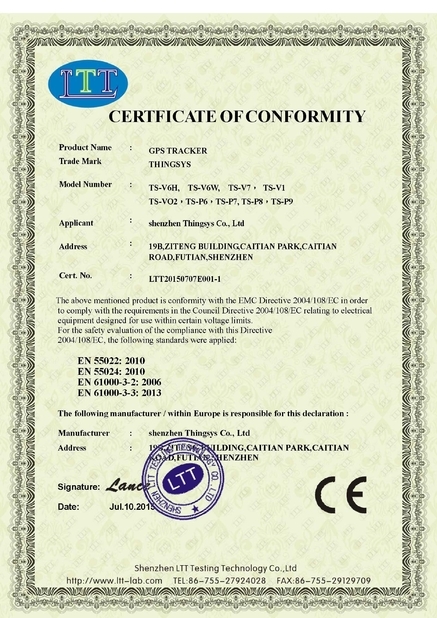 The professional power design for different kinds of vehicles. Wide power input. 3. H.264 compression mode, many stream recording, 4 channels video and two audio input. Compatible with 4CH 720P/960P/1080P Mega Pixels Analog High Definition cameras. Image Quality: 0 to 7 levles and 0 is the highest level. OSD: overlays information such as date time and vehicle ID. Loop Record: Support SD Card loop recording, loop cover previous video. Record mode: Timed recording, alarm trigger recording and manual recording. 4. Real Time video recording for different video format. 720P/D1/HD1/CIF . 5. IO ports with 3CH RS232 and 2ch RS485 and 8CH alarm inputs. For example: Doors, lights, steering,braking, reversing and all types can be configured. ur company was established in 2004, and has been committed to the technology research and development of image processing chip. So far, we have achieved many new patent certificates and computer software copyright. 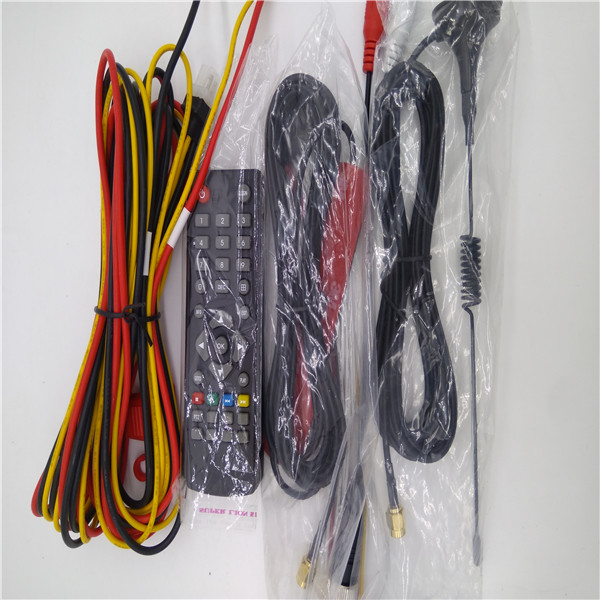 Our main products include VGA color quad processor, video color quad processor, HD color quad processor, Vehicle monitoring system, Car DVR, Vehicle 360 panoramic monitoring system, etc. All of our products are used in industrial-grade chip design, and comply with the ISO9001 quality assurance system strictly. IO : different kinds of alarm port and RS232,RS485 and so on. • 4-CH HDD mobile DVR can support alarm button, intercom, LED panel(MDVR work status) and BUS IC reader function. • 1TB HardDisk anti-vibration or SD. 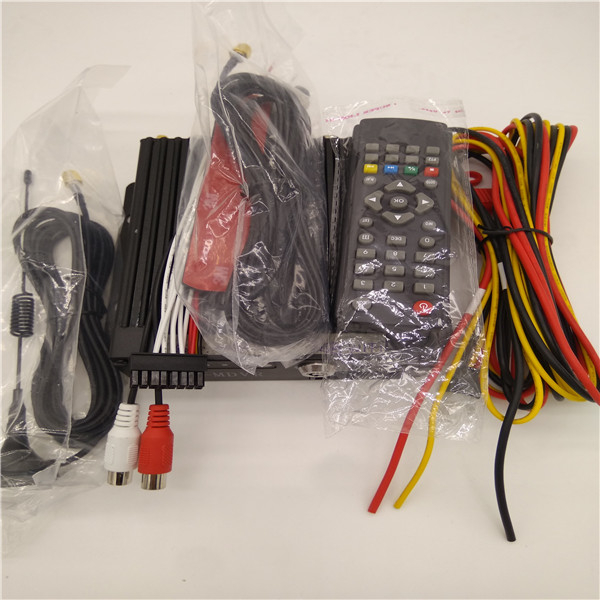 • 4-CH Full D1 3G Mobile DVR. • supports 4 channels full D1, 8 alarm input, 4 alarm output. wifi and GPS. • UPS battery support 1 hours after power off. The company was established by a group of experts in wireless digital video vehicle monitoring system industry with more than 8 years experience. We develop our own exceptional core technology and sustainable R&D strength, specializing in hard disk Mobile DVR, SD card Mobile DVR, vehicular camera, 3G portable mobile monitoring system, monitoring software platform, inside Car Camera etc. Icarvisions products are so reliable and cost effective which are widely used in more than 40 countries and regions, such as Russia police car project, Latvia tour bus project, Australia taxi project, Canada tanker truck project and other projects. Icarvisions shares the belief that things can always be done better for our customers. Our products and full service are all designed, manufactured and delivered with this in mind. 1. Experience : Over 13 years experience of designing, researching, developing, manufacturing and selling color video quad processor, mobile dvr, vehicle 360 panoramic monitoring system, etc. 2. Price: We are the manufacturer, the direct source, so our price is more competitive than others. 3. Quality: Each production process is controlled strictly by our professional QC team, to ensure that every product is perfect. 4. 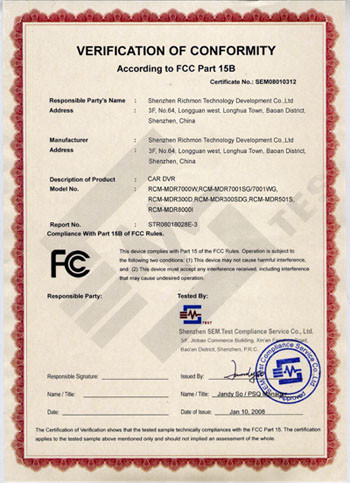 Patent: So far, we have achieved many patents in this field, and have established our own brand. 1. Can I use 1TB HDD to store data? Yes, of course. Our Mobile DVR supports 2TB Hard Disk. 2. Dose your HDD DVR support RJ45 port? Yes, if you need it, before you order it, please inform our sales.